Through the Tang Museum, the Schick Art Gallery, the Case Center Gallery and the walls of the Saisselin Art Building, the Studio Art program provides ample opportunity for the exhibition of student artwork in high trafficked locations. 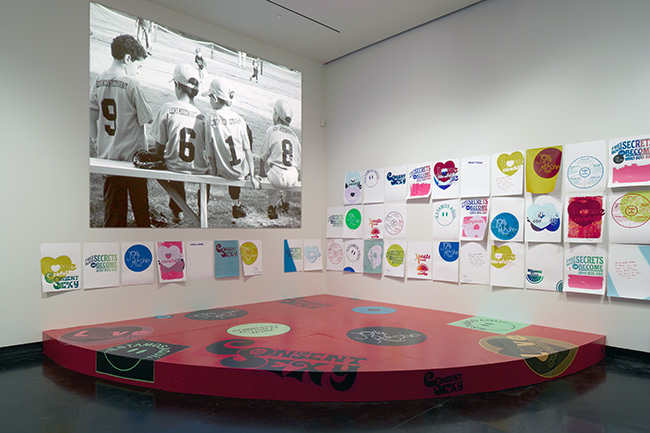 The galleries are used as an integral part of the learning process, providing teaching labs that prepare students for post-graduation life as an exhibiting artist. 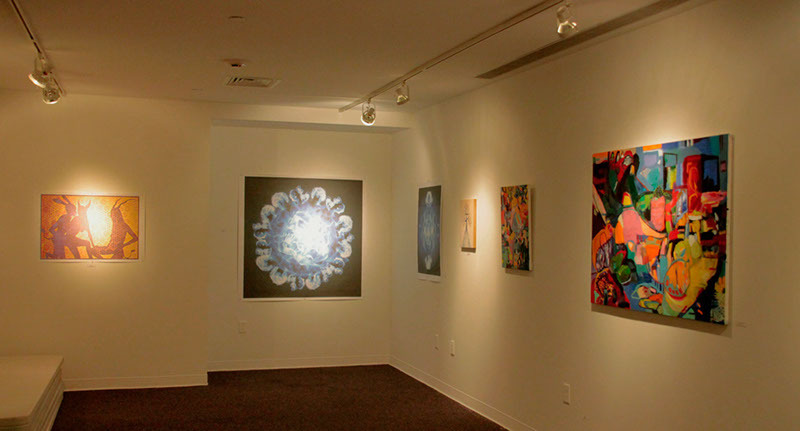 Collections of student artwork are exhibited throughout the year in the Schick Art Gallery, the Case Gallery and on the walls in the Saisselin Art Building. 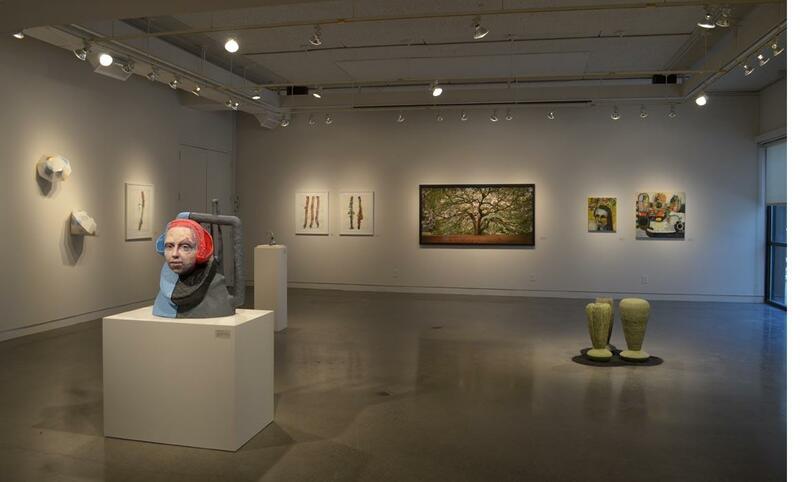 The annual Senior Seminar exhibition occurs every May in the Tang Museum; galleries of previous senior shows can be found on the Students section of our site.